kate pierson Archives - Welcome Back, Artie. In this adventure Pete and Pete and the rest of the gang set out on a mission to find the identity of Mr. Tastee. The ice cream truck driver that comes around every summer, but never takes off his ice cream head. The pressure of friendship and intimacy drives Mr. Tastee out of town and the crew have a new mission. 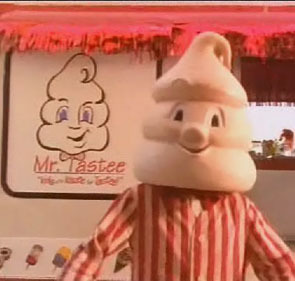 Find out where Mr. Tastee went and how to get him back?